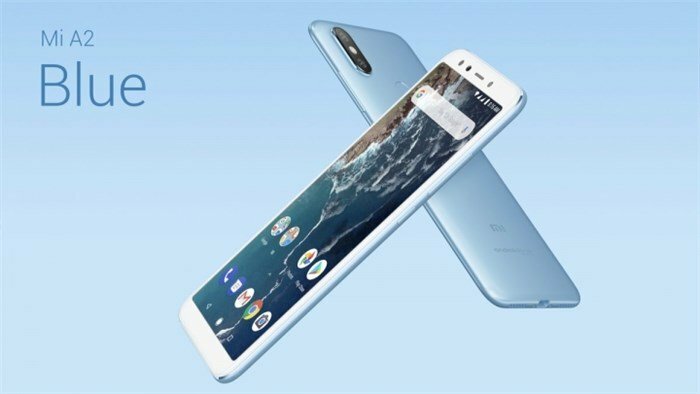 Xiaomi has officially launched the Mi A2 and the A2 Lite, at a global event held in Madrid, Spain. The device runs on Android Oreo 8.1, thanks to the Android One program. The Mi A2 Android One sports a 5.99-inch display with 2.5D Corning Gorilla Glass 5. The phone has an aluminium unibody, with discreet antenna lines, and an arc design. The device is quite thin at just 7.2mm. 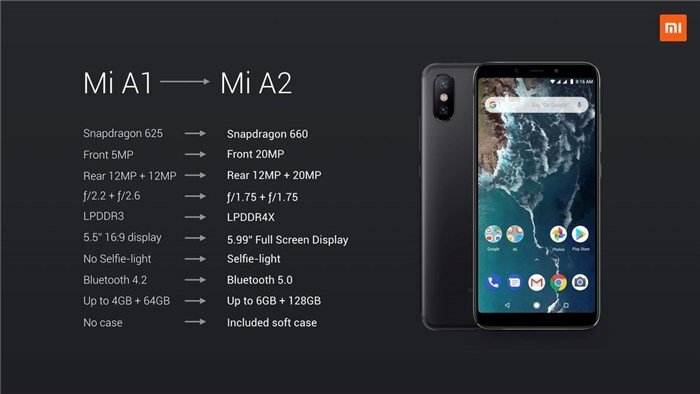 The Mi A2 is powered by an octa-core Qualcomm Snapdragon 660 processor, with 4GB/6GB of LPDDR4X RAM and 32GB/64GB of storage. 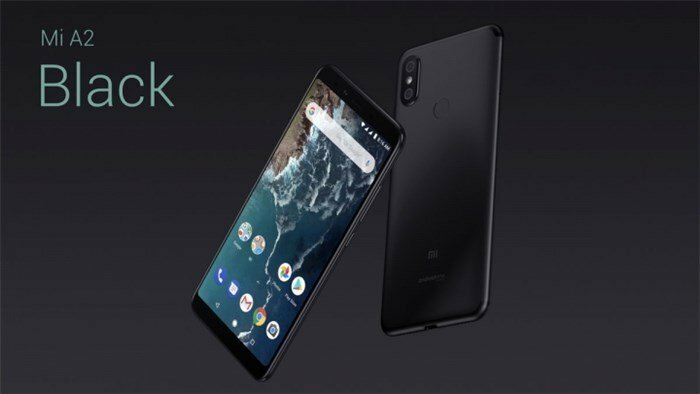 Xiaomi claims that the Mi A2 AnTuTu benchmark score is 139,208 points. 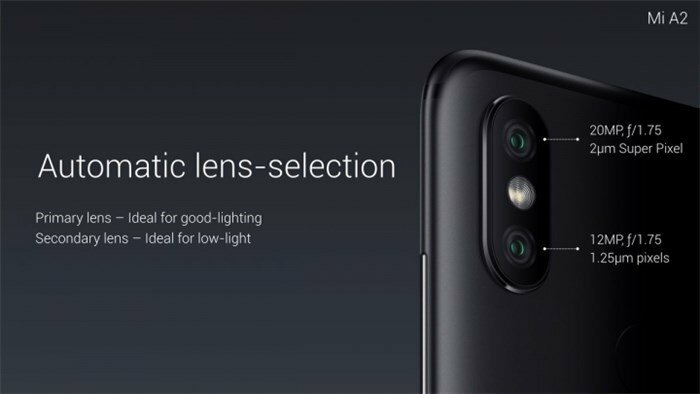 The dual cameras on the Mi A2 comprise of a 12MP lens with a Sony IMX486 sensor and 1.25um pixel size, with an f/1.75 aperture and a secondary camera which is a 20MP Sony IMX376 sensor with a 2.0um 4-in-1 Super Pixel size and an f/1.75 aperture. The phone uses AI machine learning for portrait mode with bokeh effect. The phone has a USB Type-C port and dual speaker grille on the bottom. The phone uses the secondary camera for low-light conditions, and will use the primary sensor for photos taken in daylight. The front camera is the same as the 20MP lens on the back (SonyIMX376) with a 4500k selfie light and HDR, and also uses AI features for bokeh. 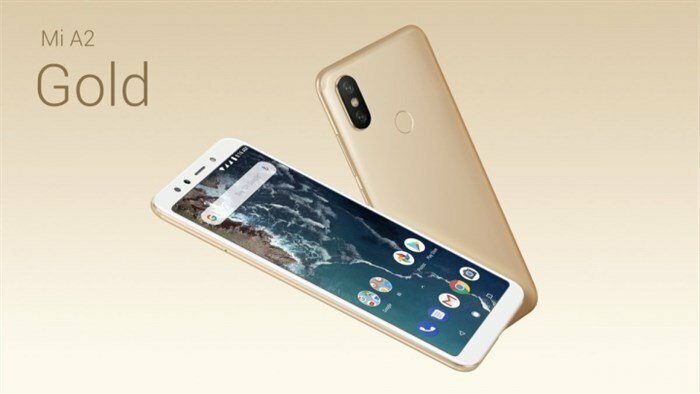 The Mi A2 will be available in 3 colours: Gold, Blue, and Black. The phone will be available from Xiaomi’s official store from August 10th in Spain, July 27th in France and August 8th in Italy. 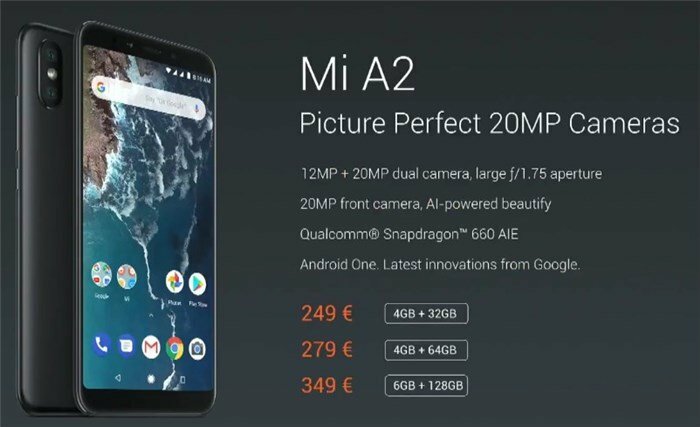 There has not been any official announcement about the regional pricing and availability of the Mi A2 yet.